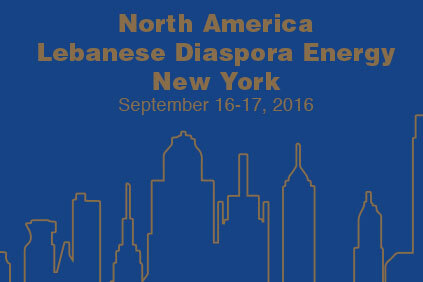 I WOULD LIKE TO EXTEND A WARM INVITATION FOR YOU TO ATTEND THE NORTH AMERICA LEBANESE DIASPORA ENERGY MEETING, IN NEW YORK, ON THE 16TH & 17TH OF SEPTEMBER 2016. THE REGIONAL CONFERENCE AIMS TO PROMOTE THE CULTURE OF ENTREPRENEURSHIP, WITH A FOCUS ON STARTUPS, AMONG LEADERS LIKE YOU. LEADERS, WHO LEAD THE WAY INTO THE FUTURE, WHILE KEEPING LEBANON IN THEIR HEARTS AND ON THEIR MINDS. THE CONFERENCE WILL CELEBRATE YOUR SUCCESS STORIES AND WILL PROVIDE A PLATFORM TO SHARE YOUR EXPERIENCES. IT WILL BRING TOGETHER EXPERTS IN INFORMATION TECHNOLOGY, NANOTECHNOLOGY, FINANCE, MEDICINE, ENERGY, ROBOTICS, PUBLIC RELATIONS AND POLITICS AMONG OTHER FIELDS. 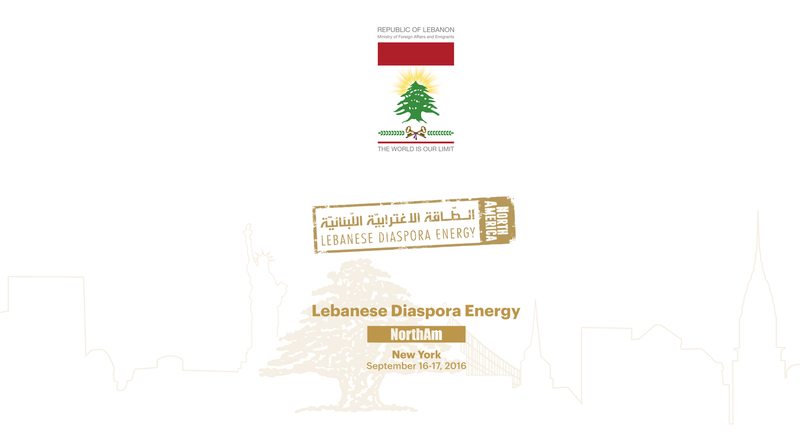 IN ADDITION, IT WILL SERVE AS A STAGE TO PITCH THE LEBANESE NATIONALITY RESTORATION LAW FOR PROBABLE BENEFICIARIES. FURTHERMORE, THE CONFERENCE OFFERS AN OPPORTUNITY TO FORGE AN ALLIANCE AMONG ENTREPRENEURS, UNIVERSITIES, AND FOUNDATIONS WORKING IN CONCERT TO CREATE A CLIMATE OF BOUNDLESS OPPORTUNITIES WHERE YOU CAN GROW YOUR POTENTIAL. OUR DIVERSITY IS OUR STRENGTH AND THE PROSPECTS OF OUR COOPERATION ARE IMMEASURABLE. 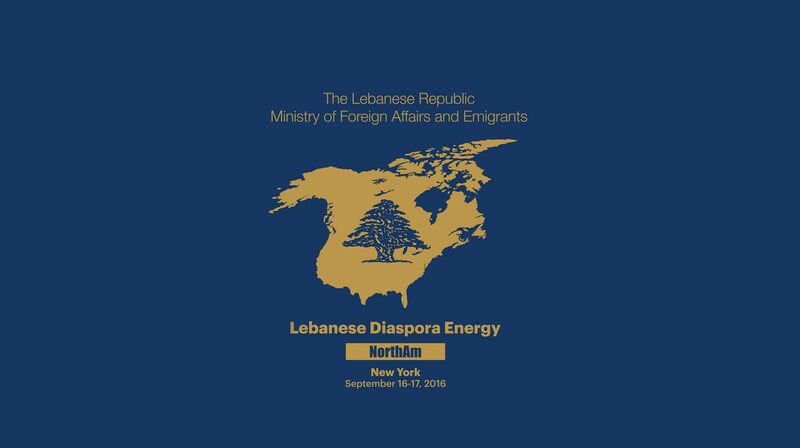 WE ARE BOUND BY COMMON VALUES, ASPIRATIONS AND A SHARED VISION TO TURN THE LEBANESE BRAIN DRAIN INTO LEBANESE GLOBAL EXCELLENCE STRAIN FOR THE SERVICE OF LEBANON AND HUMANITY. AWAITING TO SEE YOU ALL THERE.